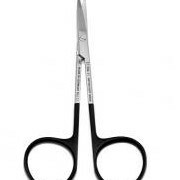 PEI offers a range of surgical scissors, such as the 5mm curved scissors. 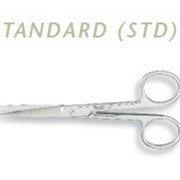 PEI is an Australian company that has been providing surgeons with the highest quality tools since 1992. 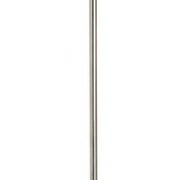 PEI is a supplier for Australia's major hospitals and has combined the needs of surgeons with innovative design and manufacturing processes to produce a range of endoscopic instruments which are unmatched for functionality, precision, user-friendliness and durability. 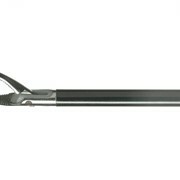 Simple but precise patented designs provide instruments which assist surgeons in their delicate tasks without compromising the toughness required to ensure quality and functionality are maintained during the cleaning and autoclaving cycles. Our products are designed to be easy to use. Simplistic design allows instruments to be totally assembled or dismantled in less than one minute without any tools. Dismantled components provide excellent access for thorough cleaning and autoclaving. 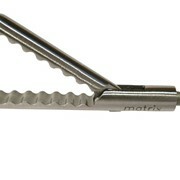 Mention MedicalSearch so Precision Endoscopy Instruments can best assist you! 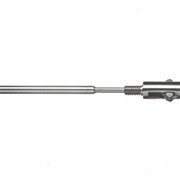 Get a callback from an expert at Precision Endoscopy Instruments to help answer your questions.